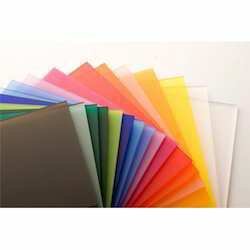 Our product range includes a wide range of extruded acrylic sheet. Acrylic´s distortion free view enhances a product or message without distracting from it. Available in crystal clear, acrylic has high mechanical and chemical resistance and is easy to work with. Looking for “Extruded Acrylic Sheets”?